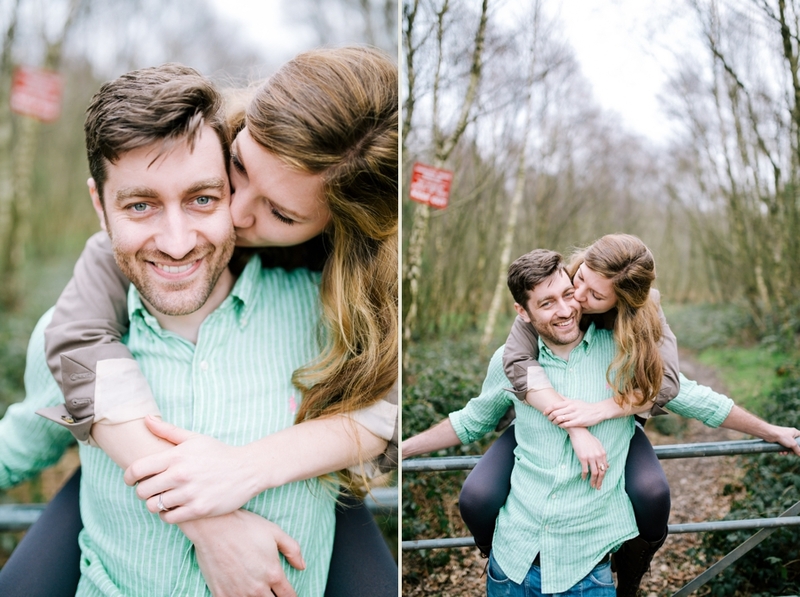 Emily & Lee are getting married at Packington Moor in July which if, if you don't know, is a really beautiful venue in Staffordshire. Go have a look for yourselves. 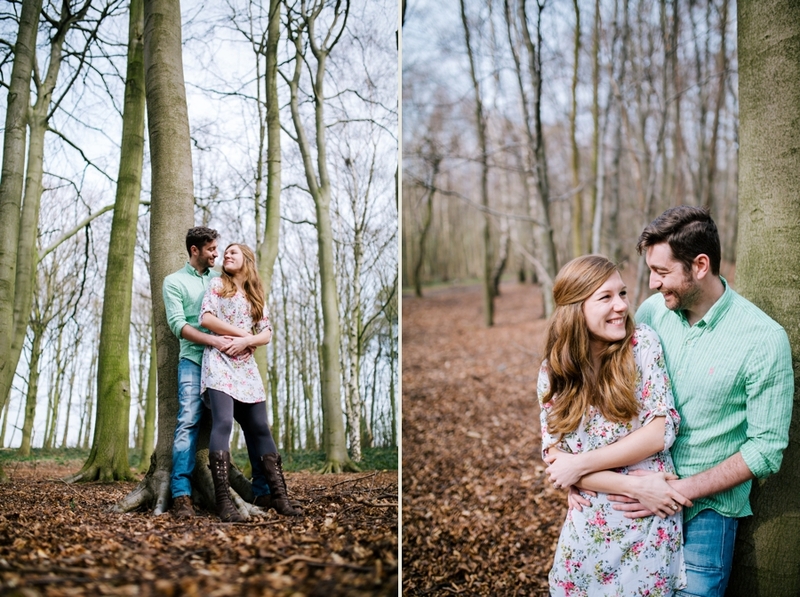 For their engagement shoot we had a wander in the woods nearby and had some fun getting to know each other some more while I fired away with the camera. It's pretty clear to see how much in love these two are. 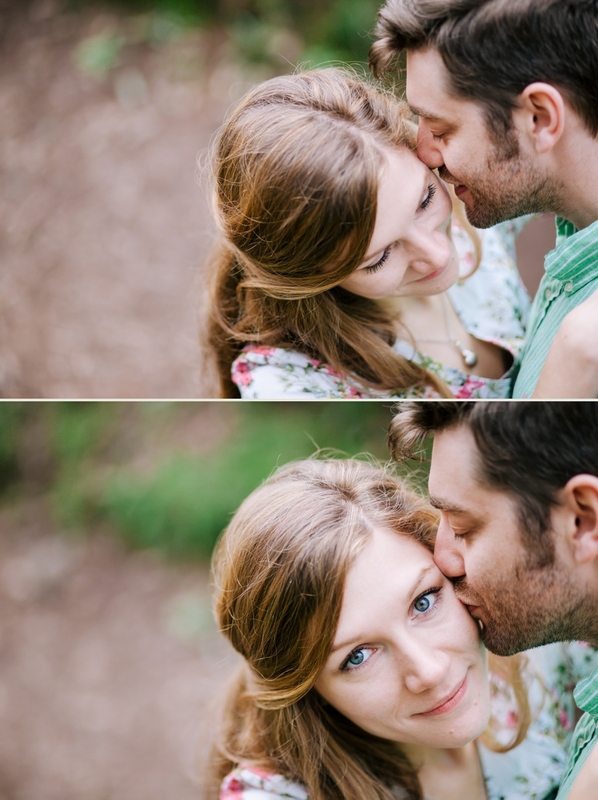 Emily said 'yes,' after being whisked off to Florence for the evening. Great work Lee you charmer.